Soft fabric sleeper choices! Great choice for any extra guests! 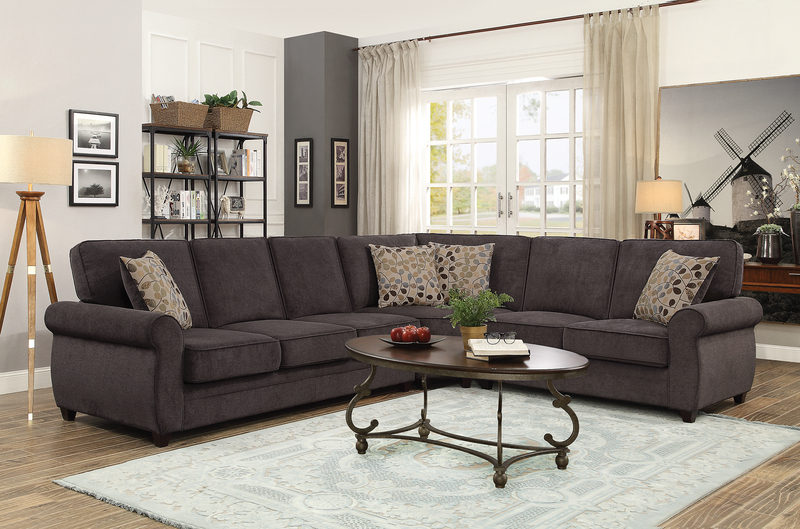 The Beverlee sofa bed features an updated traditional style with smooth beige fabric upholstery and chestnut finished solid wood tear-drop inspired feet. 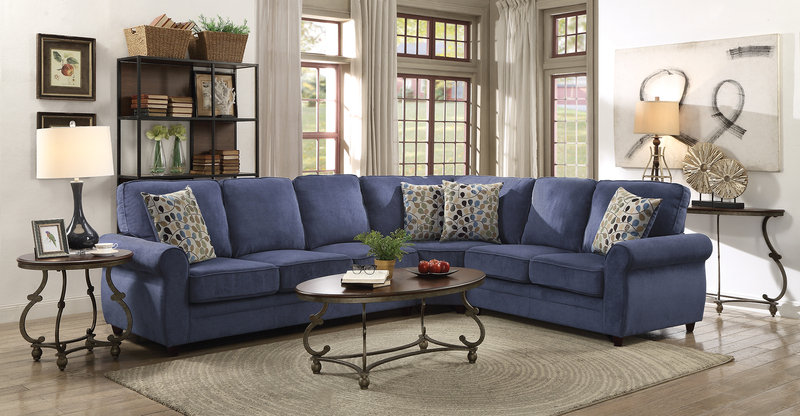 The Beverlee is not your average sleeper sofa as it maintains the silhouette of a full size sofa, but offers the sleeper function. 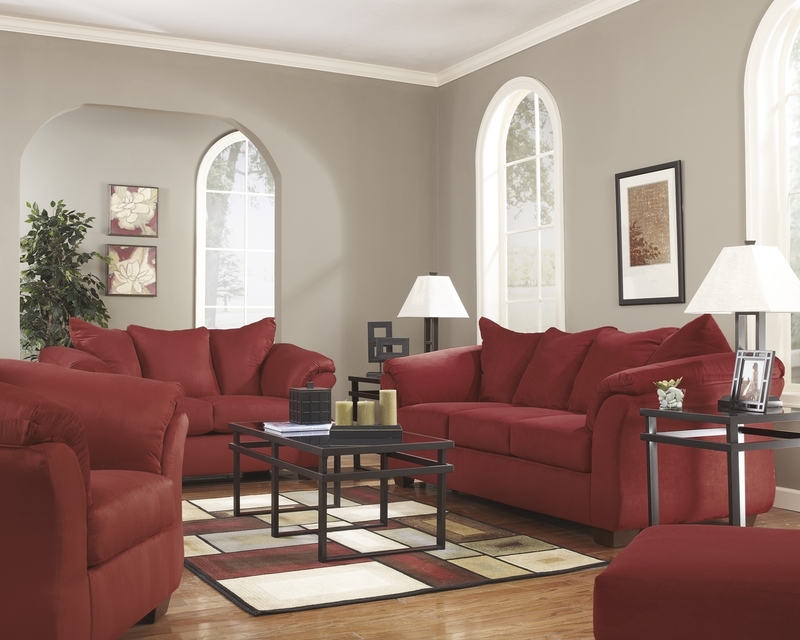 Large full foam seating on a sinuous spring seat deck will keep this sofa looking great! Hidden Storage - Stow Away Sleeper - Extra Charm! The ultimate in comfort and convenience . This stylish fabric sofa sleeper with loose cushions, overstuffed arms, and exposed wood feet, has a pull out full size bed inside!